Children will love watching Victor travel around curves, through tunnels and over hills and bridges. 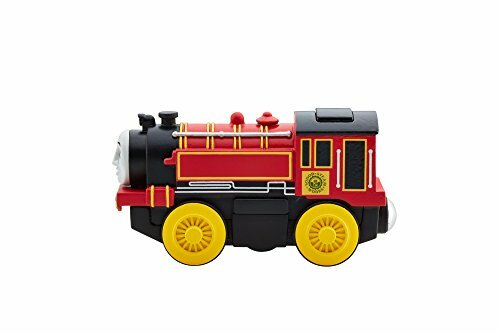 This quality die-cast Victor engine features an easy on/off button. 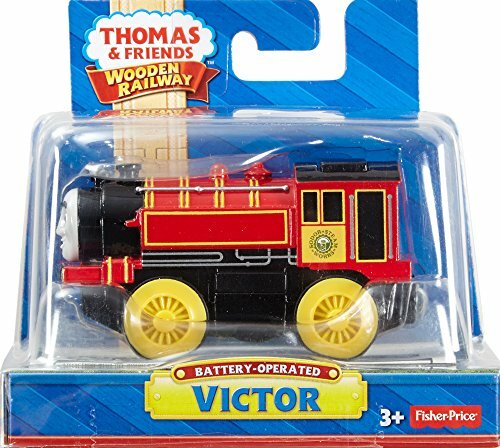 Victor can connect to other Wooden Railway engines and vehicles with magnet connectors. 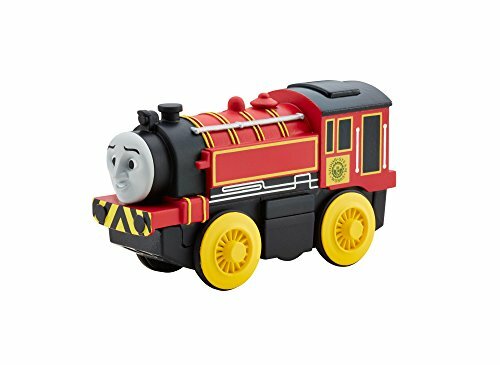 Perfect for Thomas & Friends Wooden Railway train sets (sold separately and subject to availability)!.